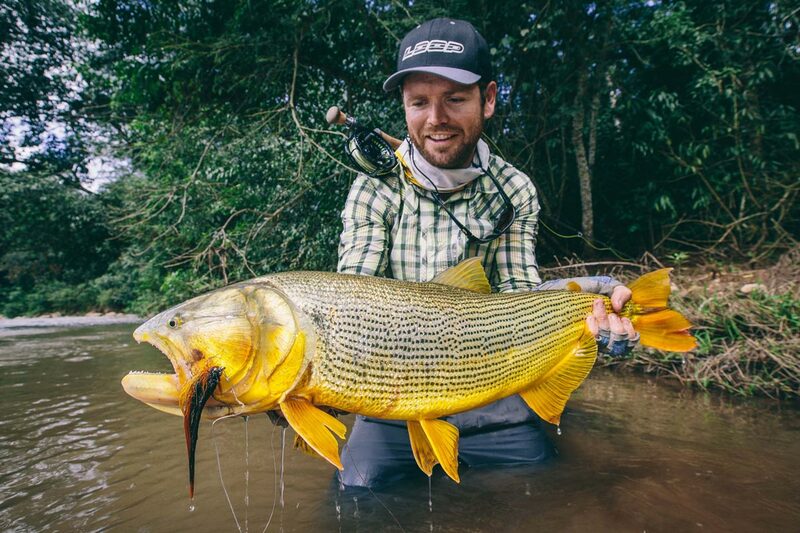 2015 has been another epic year at Aussie Fly Fisher. 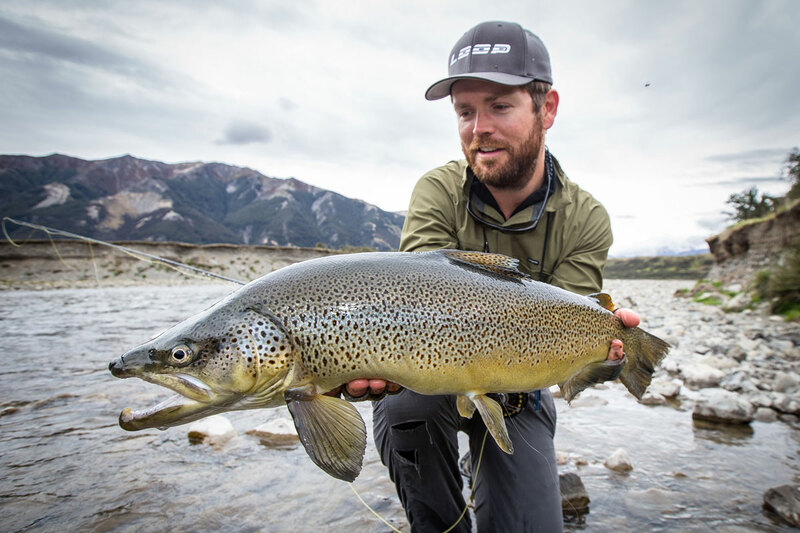 After travelling thousands of kilometres, walking dozens of streams, stalking and landing endless numbers of fish, here are a few highlights from the year. 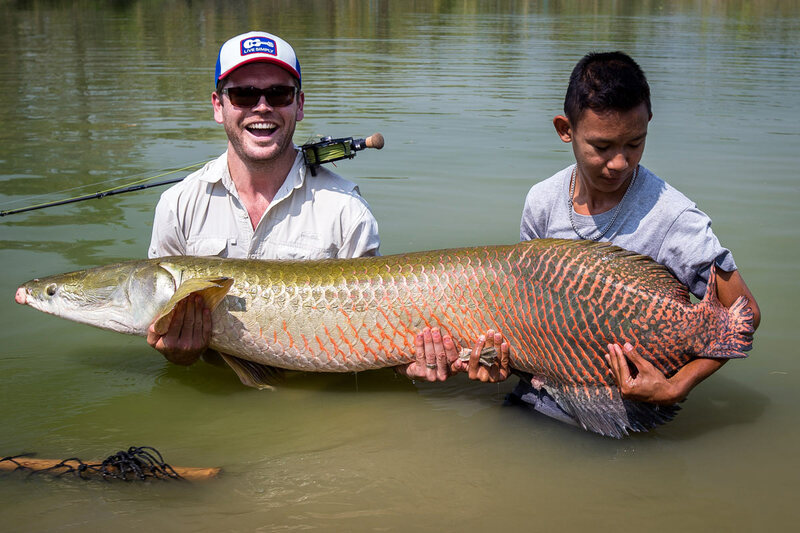 Amongst everything else happening in January (New Zealand Trout & Australian Natives) I managed to sneak out to Thailand and catch my first Arapaima on fly. This set the tone for a great year ahead. February was full swing in New Zealand with one of the best years we’ve experienced so far. 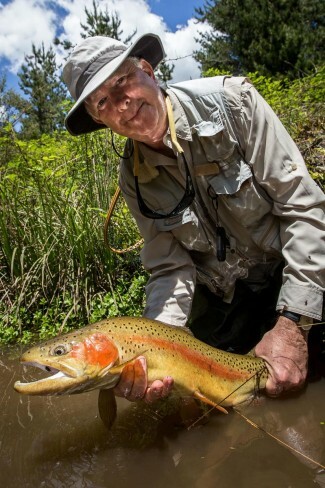 Among many trophy browns, I would have to say my favourite fish was this 13 pound backcountry rainbow. The mouse year certainly delivered. Closer to home, with Autumn setting in and local trout guiding at its peak, I also managed to slip out for some Sydney salt water action. 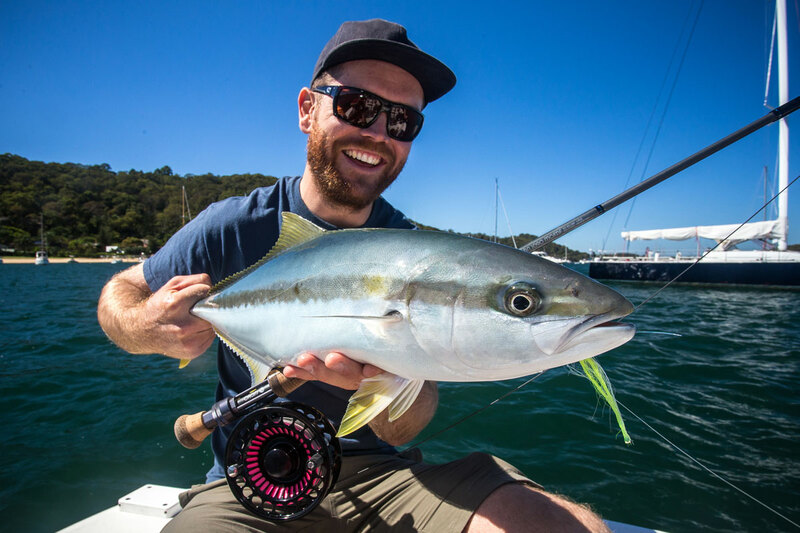 I landed my first Kingfish on fly, with many thanks to Justin Duggan. 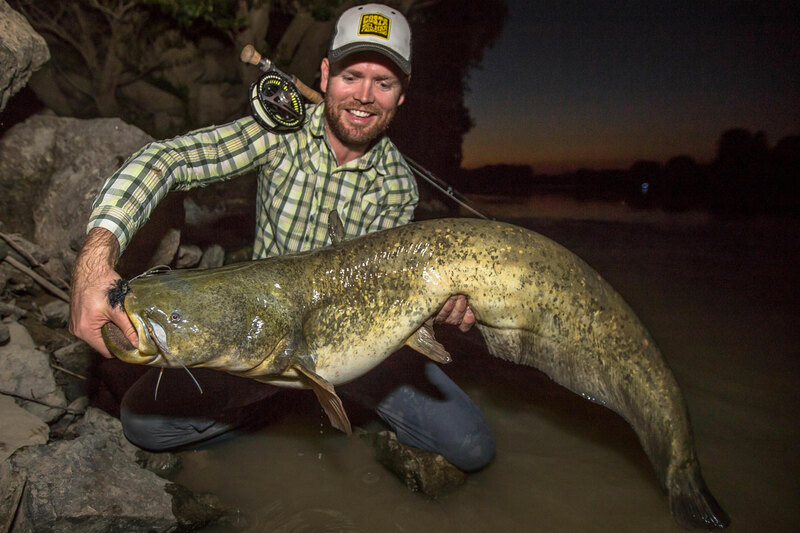 Up there with one of my favourite experiences this year, I was honoured to join Fish Simply in their quest to Save-The-Dorado in Argentina. 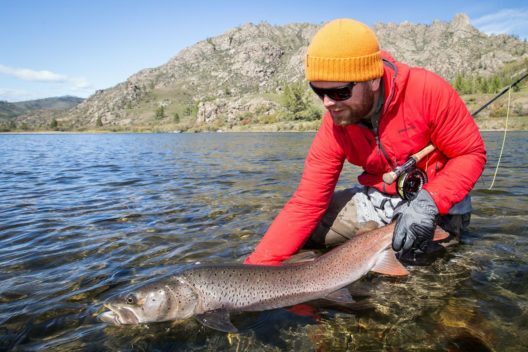 An essential bucket-list experience for any fly-angler, this was a true adventure I’ll never forget. 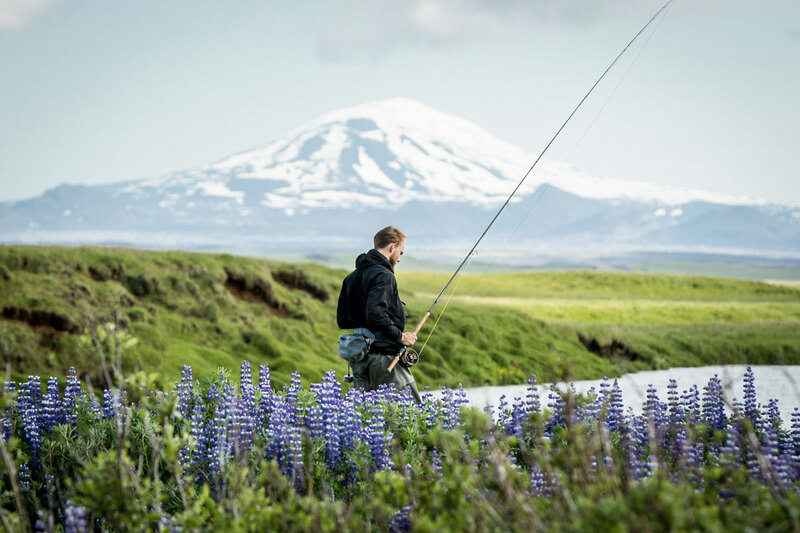 In May, we made our way to the Snowy Mountains to produce our first fly-fishing short film. The film worked out great and my wife landed her first fish on fly. Everyone was a winner. 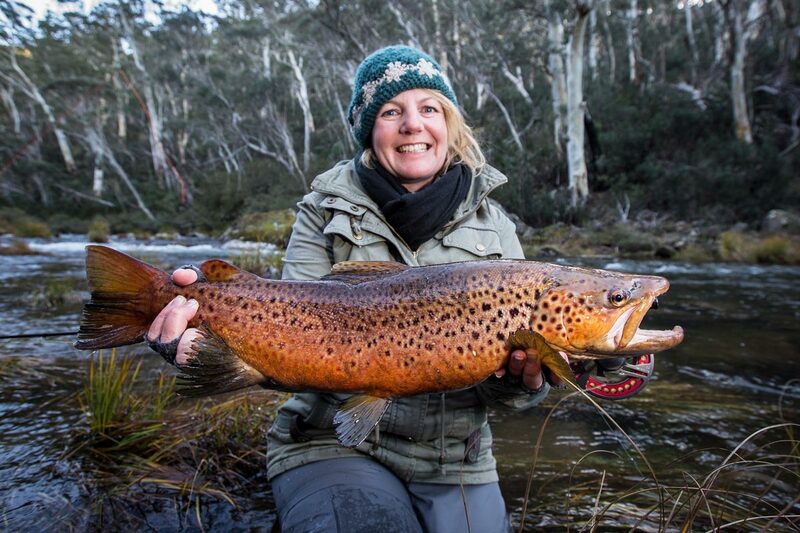 June saw the end of our trout guiding in the Australian rivers. The last few weeks of the season produced amazing catches with all clients enjoying either the one-on-one guided days or several of our annual fly-fishing courses. Vicki very happy with her catch. Things got cold and so I made my way north. Fishing Germany, Italy, Slovenia and Spain, a highlight was joining David Tejedor Royo in Spain and landing my first Wells Catfish on fly. Wanting to try something out of the box, I joined Lax-A Angling Club in Iceland and had the most fantastic week fishing for Brown Trout, Artic Char and Atlantic Salmon. I fell in love with Iceland. The second half of July and August proved to be a very busy and productive time guiding the local lakes west of Sydney. 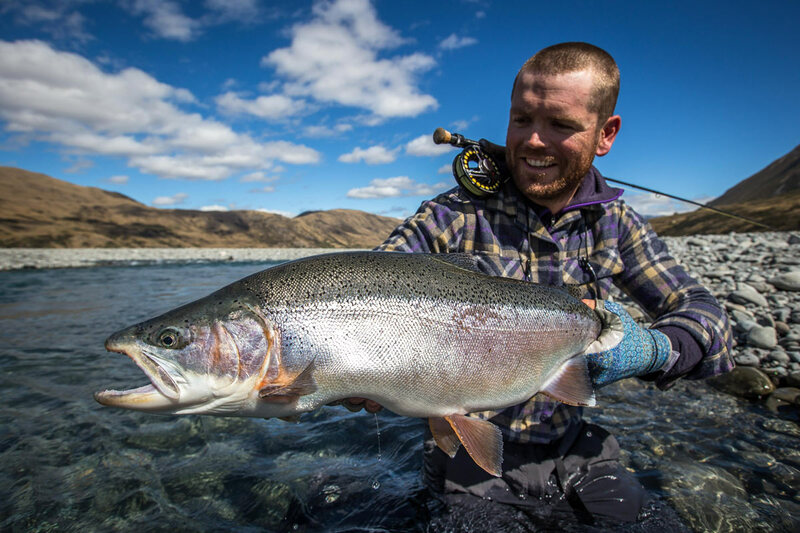 Each year, our catch rate here gets better and better and 2015 was no exception. September was a little bit ridiculous. 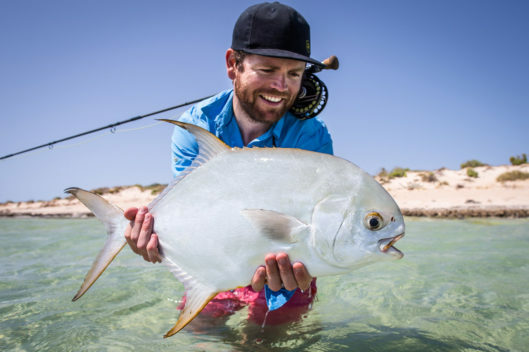 Firstly I joined Fly Fishing Frontiers in Exmouth, and managed to land a Permit on my first ever flats session. 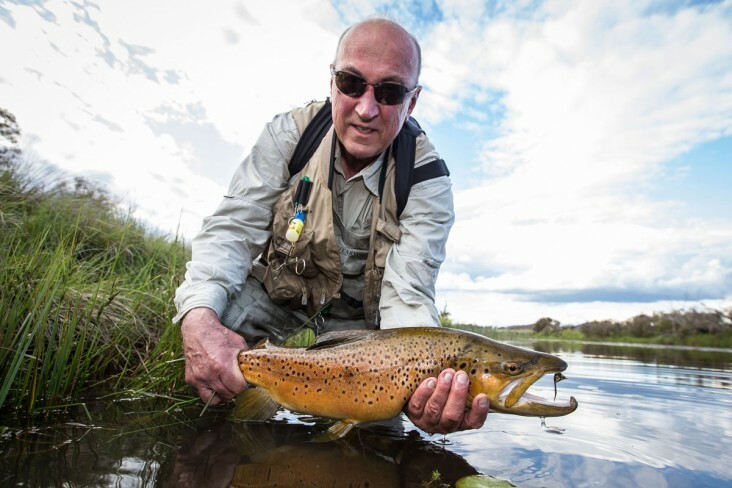 Then, making my way to Mongolia, I chased the mighty Taimen with Sweetwater Travel. What a month!! In October the Australian rivers reopened for trout fishing and it was the best Spring we’ve had in years. 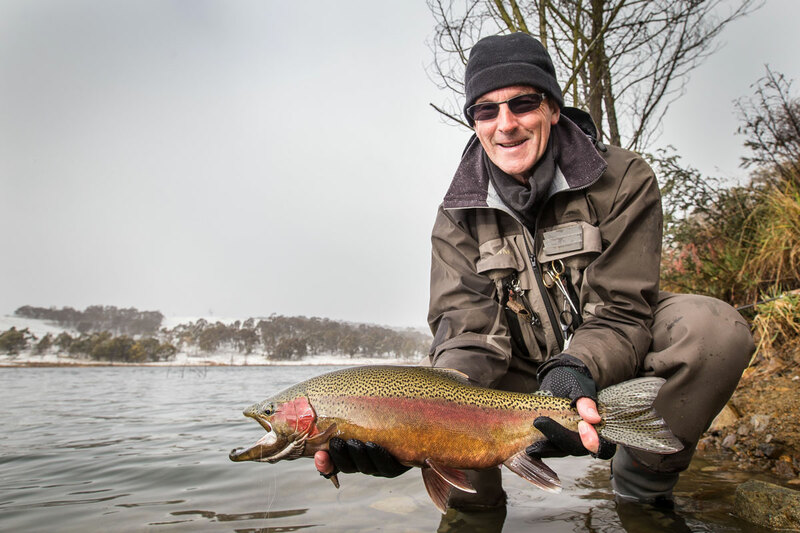 The Central West, Snowy Mountains and the Monaro all offered amazing client catches. If you heard poor fishing reports – you were talking to the wrong people. Despite the great trout fishing we were enjoying back home, I snuck out for some early season trophy trout action in New Zealand. Matt Jones and I were unlucky with the weather, but lucky with the fish – claiming two ten pound beauties for our efforts. They were some of the most beautiful brown trout I’ve seen. As the warmer weather kicked in, our attention turned to Murray Cod. Several clients enjoyed the challenge of chasing this new fly addition. And I even managed to fit in some trips to land a few myself. 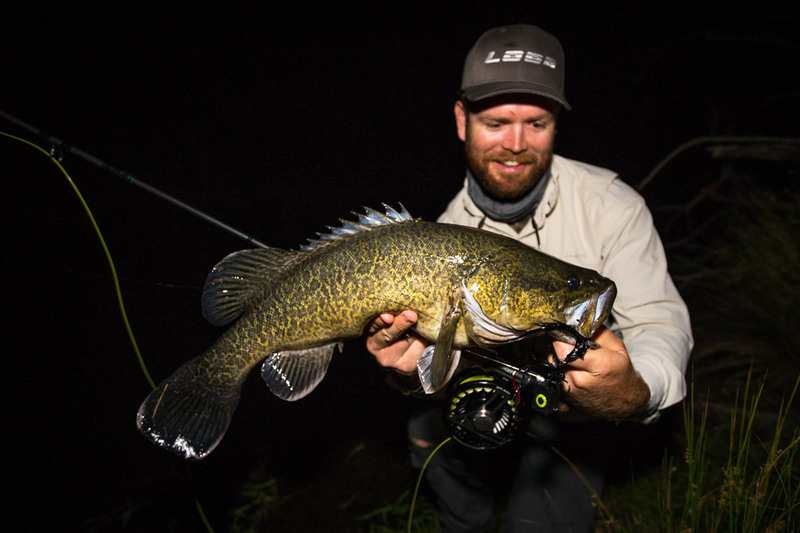 My Last fish of 2015 – Murray Cod off the surface! Thanks to all for being a part of the journey. I wish you every blessing for 2016 – with lots (and lots) of fish. Don't miss a thing from AFF!